Home / Brands / Studio Oh! Popularity Newest products Lowest price Highest price Name ascending Name descending All brands Studio Oh! 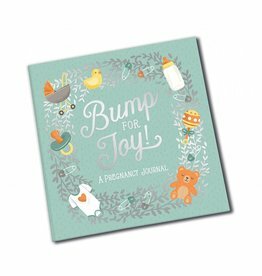 A guided journal arranged by trimester and contains thoughtful prompts, checklists and fill-in-the-blanks to help you plan for Baby's arrival. 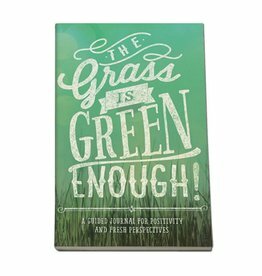 Explore five important topics: positivity, perspective, gratitude, goodness and happiness.